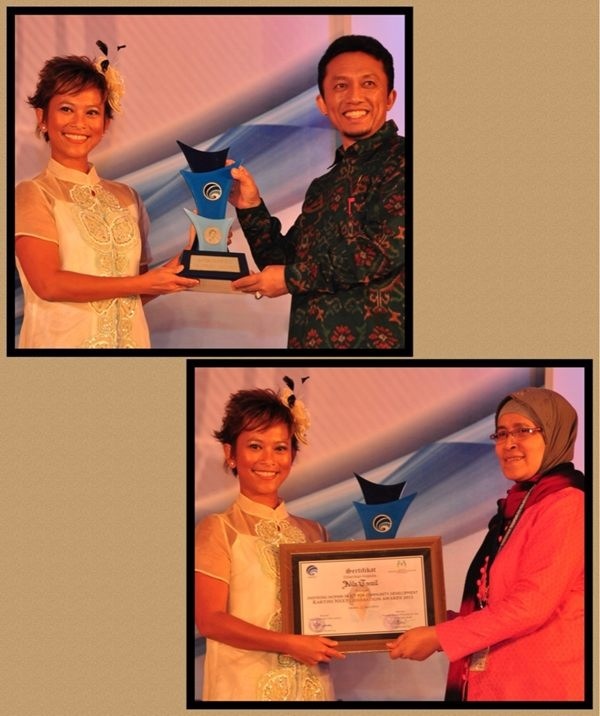 I feel so honored to receive the “Kartini Next Generation Award 2013: Inspiring Women in ICT” for Community Development category from the Ministry of Communication & Information Technology and the Ministry of Women Empowerment & Child Protection of Republic Indonesia. 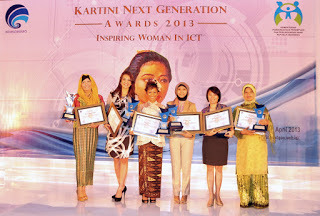 The Kartini Next Generation Award 2013: Inspiring Women in ICT was given to six inspiring Indonesian women with different categories, such as education, community development, entrepreneurship and creative media. The award was given by the Minister of Communication and Information Technology of Republic Indoensia Tifatul Sembiring himself and also a representative of the Minister of Women Empowerment & Child Protection of Republic Indonesia Linda Gumelar who couldn’t attend the awarding night due to her health condition. I would like to thank both ministries and also the panel of judges for choosing me as the Award winner for the Community Development category. Thank you so much and I feel so humbled to receive this award and be associated as the Kartini Next Generation. I remember when I was in junior high school, I read Kartini’s biography book and I was so inspired by it. I even cried and prayed hoping that I could be like her when I grow up, making some contributions for Indonesia :p.
I know there’s still a long way to go considering the complexity of education problems this country is facing. 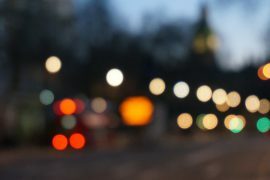 I just hope I could make a difference, even though if it’s only a tiny bit :). 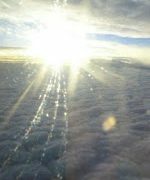 What God has in store for me?